Citing federal law and the ongoing investigation, the school district declined to give additional details, other than it became aware of the allegation on Friday. 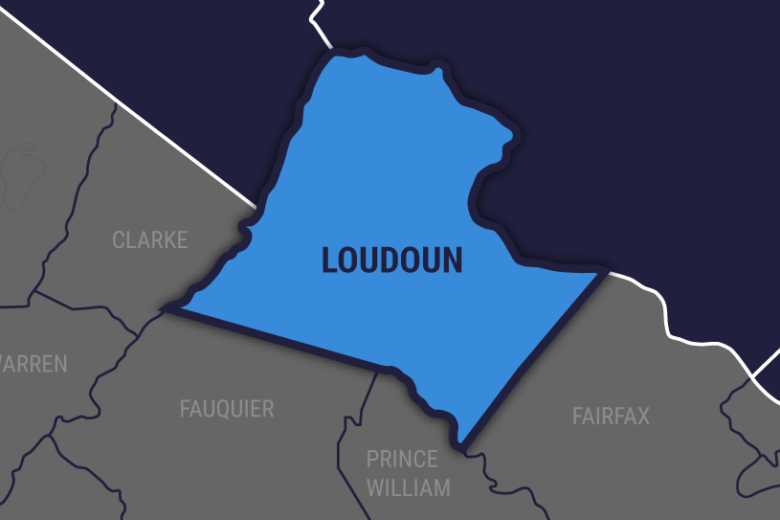 WASHINGTON — Police are looking into what Loudoun County Public Schools called “an alleged incident” involving the Tuscarora High School football team. Citing federal law and an ongoing investigation, the school district declined to give additional details, other than it became aware of the allegation on Friday. “At this point in the investigation, Leesburg police have not determined what charges, if any, will be sought regarding this incident,” the district said in a statement. Two sources told the Loudoun Times-Mirror that a football player was sexually assaulted in the school’s locker room after practice on Oct. 1, and that practice had been canceled for at least two days afterward. Officer Sam Shenouda, the public information officer for Leesburg police, said authorities began investigating on Friday. He told WTOP police are interviewing anyone who have may witnessed or heard the incident and that process could take a while. District spokesman Wayde Byard said that the football team had resumed practice on Tuesday, and that it’s still scheduled to play its game Friday against Freedom High School. WTOP’s Michelle Basch and Jack Moore contributed to this report.